This rugged shoe will appeal to those seeking something that will take them down winding country trails and around the cultural tourist paths of the world in equal comfort. 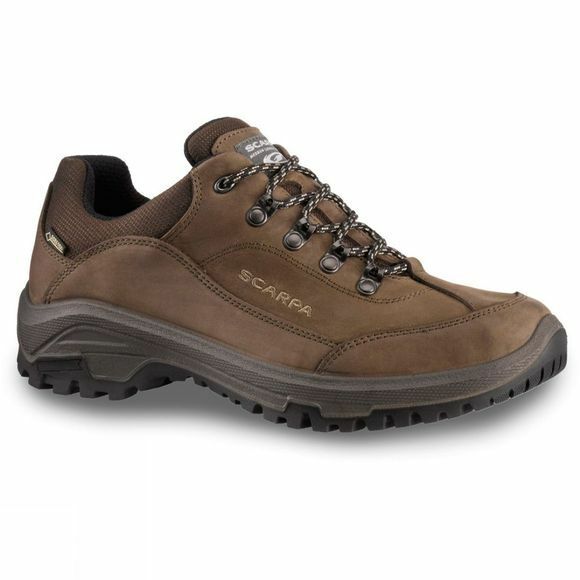 Scarpa have cleanly styled and understated the versatile and capable Mens Cyrus GTX Shoe. 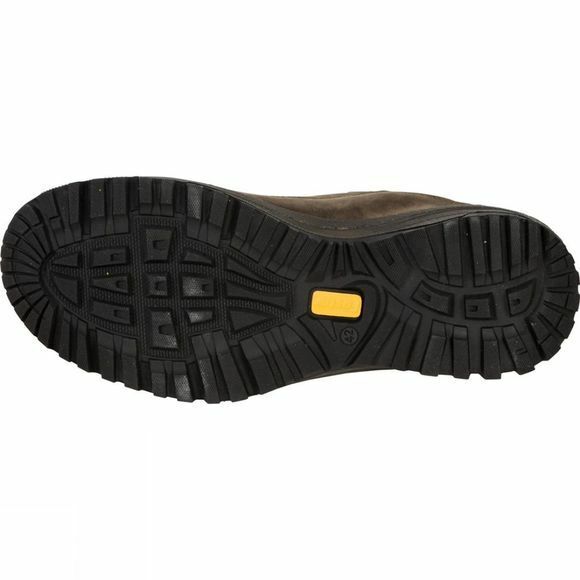 The Gore-Tex Extended Comfort waterproof and breathable lining has been specifically developed for footwear such as the Cyrus that plays a variety of roles and faces a variety of challenges in a single day. It is a guarantee that your feet will stay comfortable and dry. As a world leader in footwear, Scarpa tirelessly develop a range of hiking boots, approach shoes, mountaineering boots and rock shoes that continue to forge an innovative future in outdoor exploration. Since their beginnings in the 1930s, Scarpa have embodied a proud family-run tradition of expertly sourced materials, hand-crafted expertise and time-honoured customs. It is this unflinching determination to keep people at their heart that makes Scarpa so unique.